Let’s talk about what turns the abstract into something concrete. What is it that makes a dream palpable and a feeling come to life? What has the power of not only freezing an instant, but of transposing us back in time, merging the present with whatever moment in the past? Such unique greatness is what God has given us hearing for. Just as rain infiltrates into the dry ground to reach the root of a flower, so does music caress our senses to make its way to our soul. This is why among the altars raised in the world of men one is dedicated to this immortal goddess, strongly anchored to eternity under an illustrious name: The National Opera. 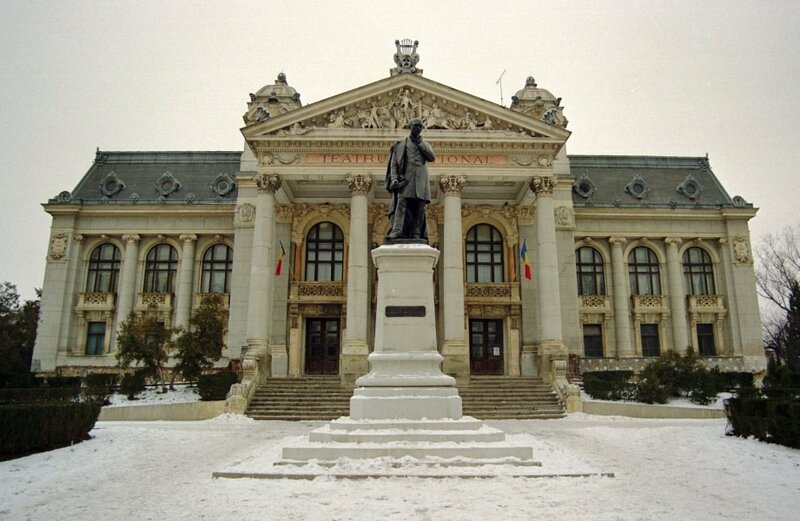 Romania has four such cultural places, one of them lying in the city of Iasi, the cultural capital of Moldavia. It took shape on the first day of the year 1956, receiving in 2003 the well-deserved status of national institution. Up until the present it has been hosted by the prestigious building that is home to the Romanian National Theatre of Iasi, another valuable side of art, which is proudly displayed by the Romanian culture. Over 270 people work today in Iasi at the National Opera, of which 190 are artists educated in the best universities in the country. The Orchestra, which includes 20 vocalists and 55 instrumentalists, was formed in 1956, along with the choir. It has been prepared by masters such as Corneliu Calistru, Radu Botez, Cornelia Voinea, etc. to sustain a diverse repertoire, from pre-classical to contemporary music. A year later, in 1957, was founded the ballet of the Opera in Iasi, which has built in time an impressive repertoire, approaching every style, from classical to contemporary. Until today, on the stage of the National Opera have taken place over 150 opera, operetta and ballet representations. The audience hall has a total of 740 seats, including the stalls, with 390 seats, the lodge, with 108 seats, and the balcony with a number of 242 seats. The edifice that hosts the whole activity renders a prestigious setting, for it has been projected by two Viennese architects, Fellner and Helmer, that are known for having worked on many other valuable European buildings in Vienna, Zurich, Prague, Odessa, Cluj-Napoca etc. 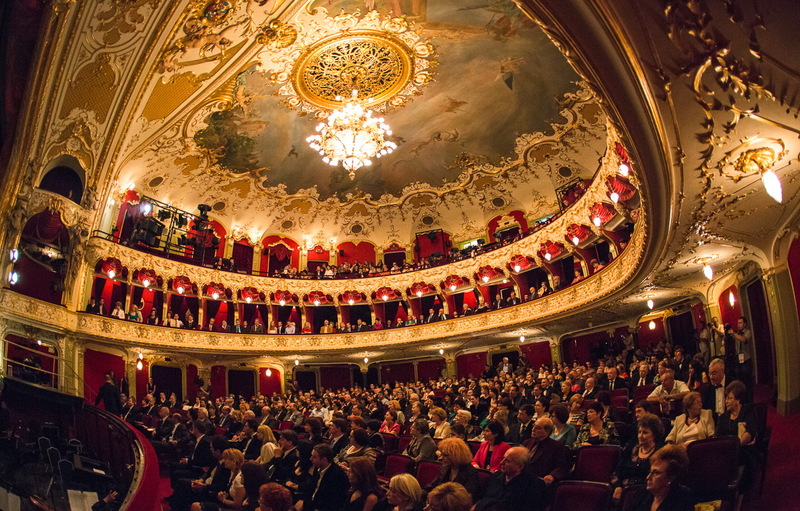 The Romanian National Opera of Iasi means a symbiosis between the place and the people. The solid walls of a beautiful and everlasting construction and the spirit of history that dwells in it, guard the work and talent of the artists who keep alive the flame of art. They have taken abroad the name of the Romanian National Opera, performing in front of large, foreign audiences and critics from Germany, Switzerland, Italy and many other European countries.